Ashton Irwin gets his haircut and yes, 5SOS fans have gone CRAZY over it. 6. 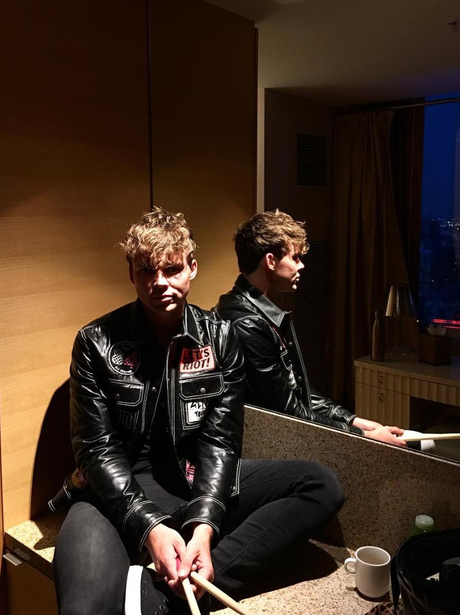 Ashton Irwin gets his haircut and yes, 5SOS fans have gone CRAZY over it.